Patent shall mean an exclusive right granted by the State to an Inventor for his Invention in the field of technology, for a certain time, to exploit his Invention or to authorize another person to exploit it. A Patent shall be granted to an Invention, which is novel, involves an inventive step and is susceptible of industrial application. An Invention shall be considered to involve an inventive step if said Invention does not constitute something that is obvious to a person skilled in the art. The evaluation of whether or not an Invention constitutes something that is obvious must be made taking into account the state of the art at the time the Application is filed or which has existed at the time the first Application was filed, in case the Application is filed on the basis of a Priority Right. Any person who deliberately and without rights infringes the rights of a Patent Holder by committing any of the acts as referred to in Article 16 shall be sentenced to imprisonment of at most 4 (four) years and/or a fine of at most Rp.500,000,000.00 (five hundred million rupiahs). 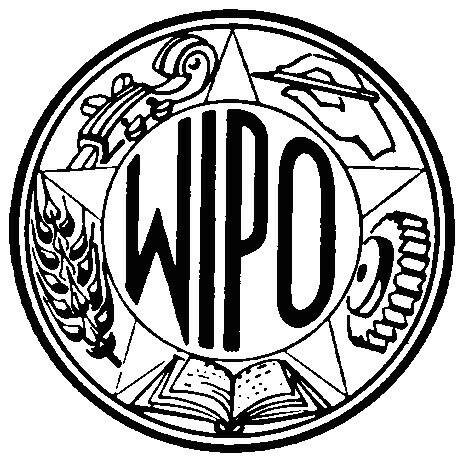 Any person who deliberately and without rights violates the rights of a Simple Patent holder by committing any of the acts as referred to in Article 16 shall be sentenced to imprisonment of at most 2 (two) years and/or a fine of at most Rp.250,000,000.00 (two hundred and fifty million rupiahs). Specification of patent, as well as description, abstract, claims, and drawing. In case of National Phase of PCT Application, we will only require a simply signed POA and Assignment, if the Applicant is not the Inventor.